The distinguished historian Dr Sean Pettit to speak at 2016 Spirit of Mother Jones Summer School. The 2016 Spirit of Mother Jones summer school is privileged to announce that Dr Sean Pettit will speak about Cork in the 1800s on Friday afternoon 29th July at this year’s event. Ever wonder what the 1840s Cork city and the Shandon of Mary Harris looked like, felt like, and sounded like? Sean has enabled generations of Corkonians and visitors alike to move back in time to the city streets of past years, to experience the people who lived in the fine houses ordark alleyways of the city and to immerse themselves in the city of yesteryear. 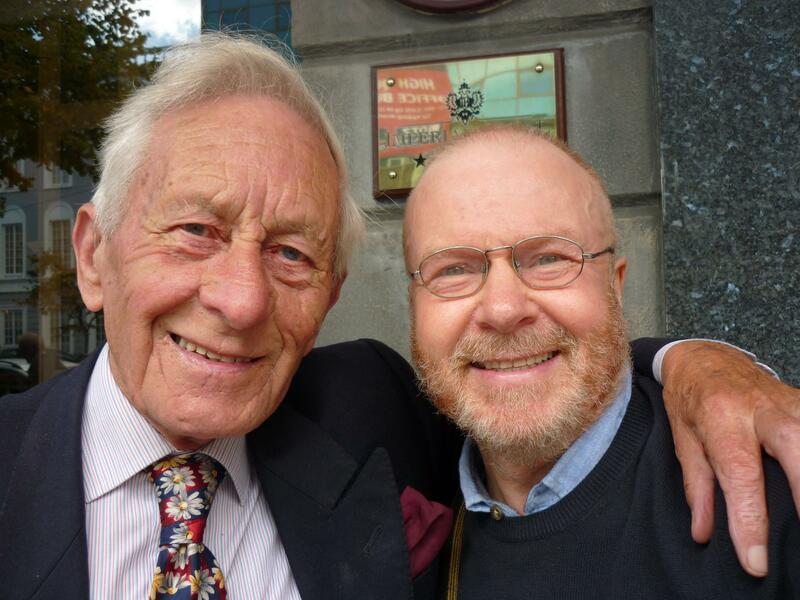 Originally a secondary school teacher, Dr Pettit later lectured at UCC for over 30 years, where thousands of students absorbed the history and stories of the Rebel City from the oft timescaptivating accounts and hisengaging performances. One did not need to keep notes at his lectures, his enthrallingdescriptions of places and people great and smallaroused our curiosity and we later walked in the footsteps of Sean to explore and experience those streets for ourselves. 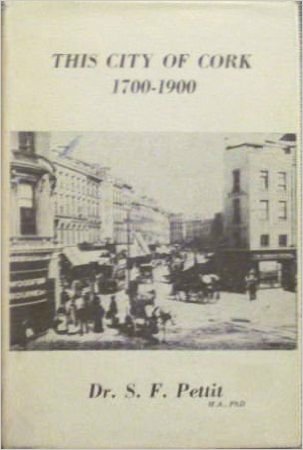 Following a series of weekly talks on “Corkabout” entitled “Cork in the Nineteenth Century” and a series of six lectures for the Adult Education Department of UCC, Sean wrote his outstanding work, “This City of Cork 1700 – 1900”. Published by Studio Publications in 1977 and dedicated to his wife Aruba Coghlan, it represents a standard reference work on the history and people of Cork in that period. Long out of print, a reprint is overdue to bring its contents and love of Cork city to a wider audience. A young Mary Harris was born also on those streets in 1837, walked and played on those streets in the 1840s and probably witnessed the events, death and hunger which formulated the wellsprings of childhood experience from which emerged her later passion and commitment of her many campaigns against labour injustice in America. 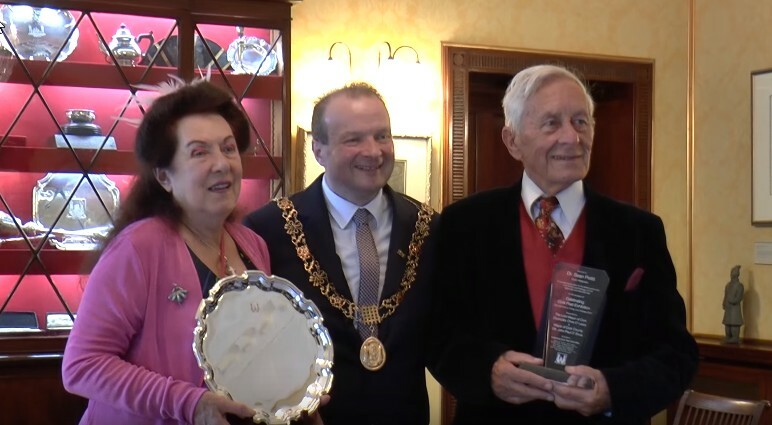 Sean has also published “The Streets of Cork”, “Cork City Tourist Trail”, “My City by the Lee” and several other books. He has won numerous awards and has conducted walking tours of the City for many thousands. Dr Pettit will speak on Friday afternoon 29th July at 2.30 at the Spirit of Mother Jones summer school.